Hire a general contractor or home inspector to inspect all major house systems, from top to bottom, including the roof, plumbing, electrical and heating systems, foundation, and drainage. 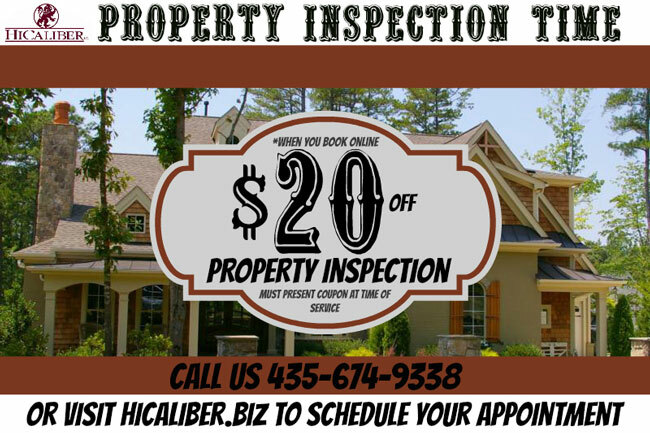 HiCaliber inspectors are certified through the Association of Construction Inspectors (ACI) and the Housing Inspection Foundation (HIF). This entry was posted in Angie's List, Commercial, Community, Construction, Disaster, Energy Efficiency, Fire Damage, Health, Home Inspection, Insulation, News, Repairs, Roof Inspections, Special offers..new ads, Water Damage. Bookmark the permalink.